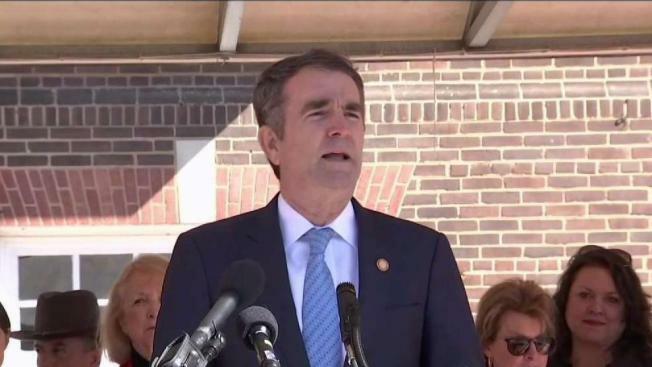 Virginia's governor pulled out of an event where he would have faced protesters for wearing blackface in the 1980s. The Washington Post reported Gov. Ralph Northam cited safety concerns for canceling his appearance at a Sunday fundraiser for a Democratic state senator in Northern Virginia.